Print article This entry was posted by iuri on December 10, 2013 at 21:53, and is filed under . Follow any responses to this post through RSS 2.0. You can leave a response or trackback from your own site. 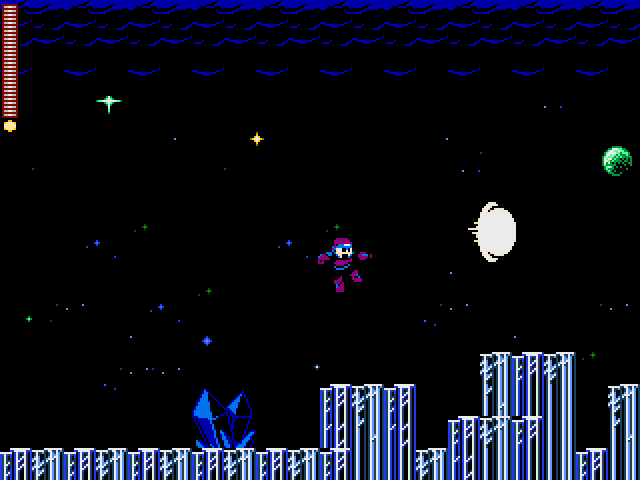 Rockbot is an open-source, SDL library based, game engine to replicate old style games like Megaman. It is designed to be fully ediable throught an application made with Qt library, that allows for custom graphics, weapons, bosses, enemies and level editting. Please access our web page for more details. The engine code is meant to be highly portable, thanks to SDL, and have been ported and tested in: Linux, Windows, Playstation 2, Nintendo DS (abandoned), Dingux, Open Pandora and more. Any system with SDL and 24 or 32 MB should be able to run it. Porters are welcome! To get code-code, go to out github page at https://github.com/protoman/rockbot.